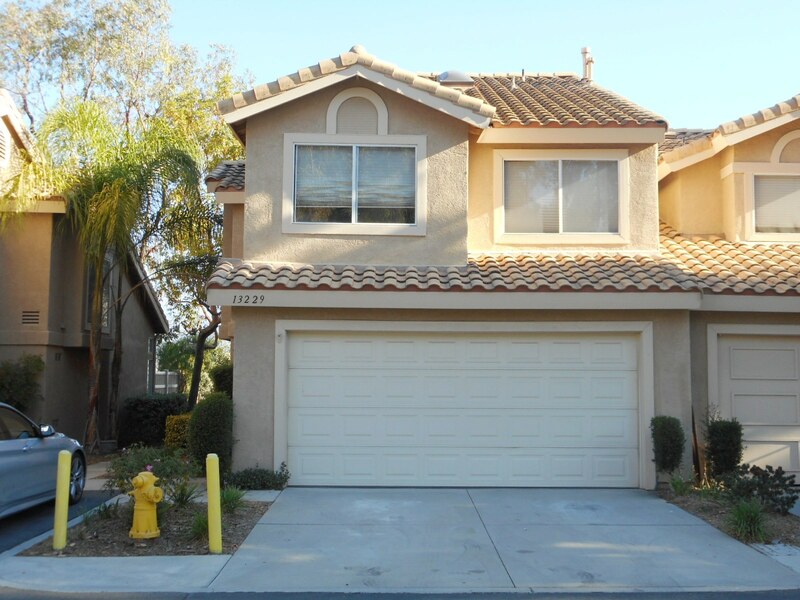 DESCRIPTION: 2 STORY, TRADITIONAL TOWNHOME WITH VIEW ON A CUL DE SAC STREET IN THE VERY DESIRABLE COMMUNITY OF CHINO HILLS. THE HOME FEATURES A LIVING ROOM WITH GAS FIREPLACE & DINING AREA. KITCHEN WITH STOVE & DISHWASHER. THERE ARE 3 BEDROOMS & 2½ BATHS. MASTER BEDROOM HAS 2 MIRRORED DOOR CLOSETS. MASTER BATH HAS 2 SINKS. CENTRAL HEATING & AIR CONDITIONING. ATTACHED 2 CAR GARAGE WITH ELECTRIC ROLLUP DOOR & WASHER AND DRYER HOOKUP. OUTDOOR REAR PATIO. ALARM SYSTEM. 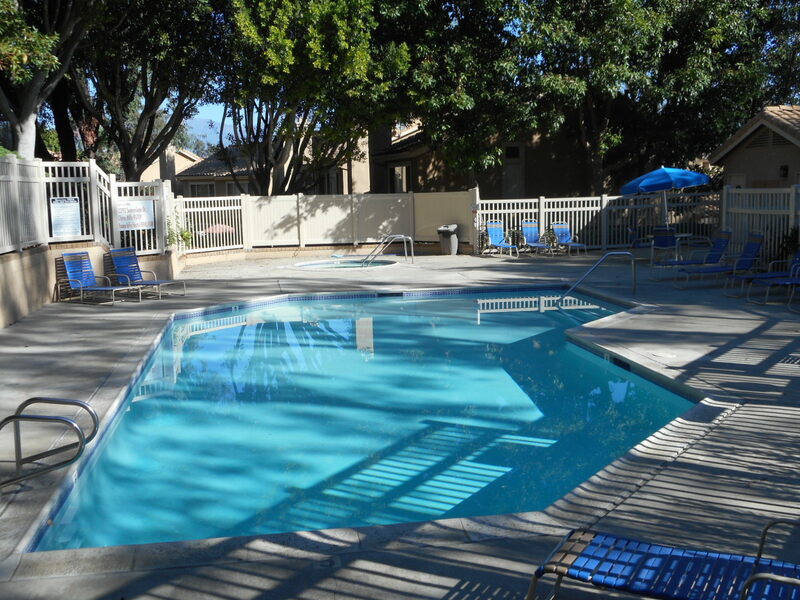 COMMON AREA POOL & SPA. MONTHLY H.O.A. DUES ARE $288. HOMEOWNER’S ASSOCIATION INFORMATION PACKAGE AND TRANSFER DISCLOSURES AVAILABLE UPON REQUEST. GREAT FIXER OPPORTUNITY. 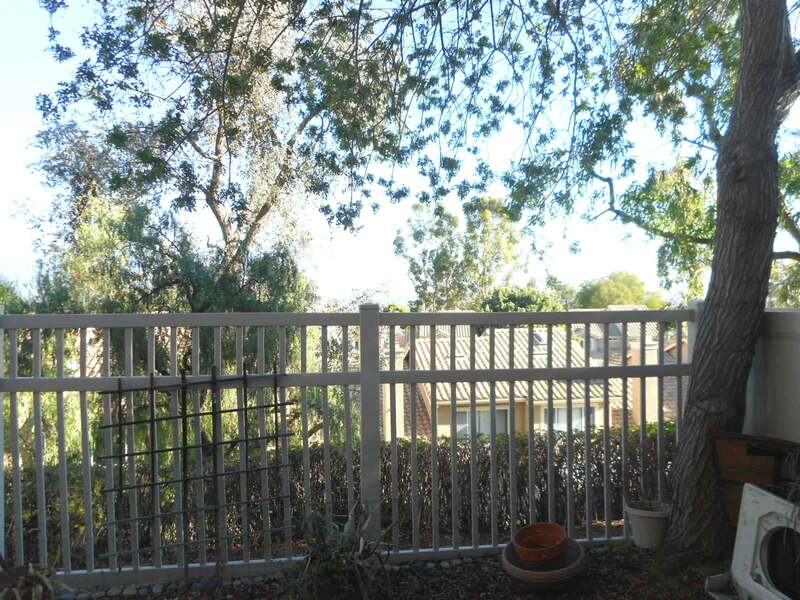 CLOSE TO SCHOOLS, MAJOR SHOPPING CENTER & FREEWAYS. TERMS: CASH. BUYER TO OBTAIN OWN FINANCING. FINANCING IS NOT A CONTINGENCY TO THIS SALE. PROPERTY SOLD IN “AS IS” CONDITION WITH NO CONTINGENCIES WHATSOEVER. PROPERTY SOLD SUBJECT TO ACCEPTANCE OR REJECTION BY THE SELLER/ESTATE AND SUBJECT TO COURT CONFIRMATION.